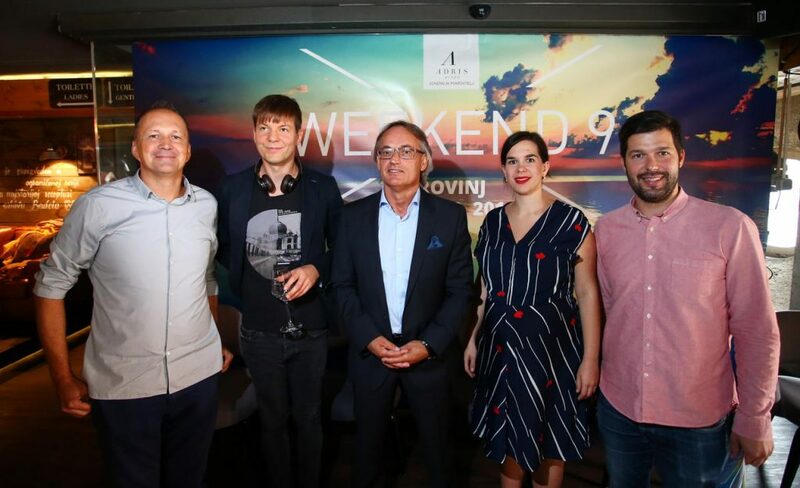 Just two weeks before its start, the program for the 9th Weekend Media Festival was announced – the festival will once again take place in Rovinj from September 22nd until September 25th, in the old tobacco factory, under the sponsorship of Adris group. The biggest regional gathering of the communications industry will once again be bringing extremely interesting foreign speakers, present new trends and initiate some important social issues. “The first nine years flew by unbelievably fast, and yet we still feel like we’re at day one. The enthusiasm is the same, as well as the wish to socialize, exchange knowledge and start new projects in rovinj. 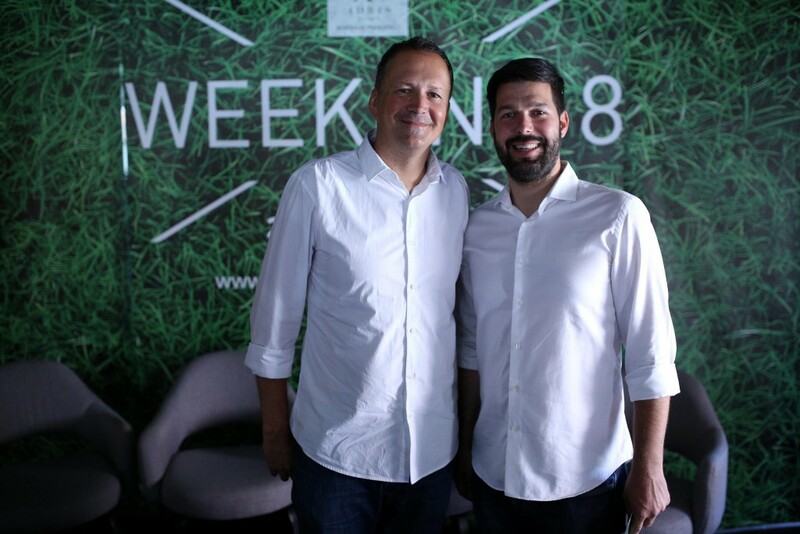 Weekend was created as an idea to connect people from the communication industry in a laid back environment. This festival is a combination of a business conference and a great amusement park, this year more so than before”, stated Tomo Ricov, festival director. One thing that stands out in the program is the lecture of American futurist Gary Whitehill who works with business leaders, governments and organizations in over 60 countries. Even though we live in tumultuous times, Whitelhill will present his optimistic vision for the 21st century right here in Rovinj – a vision lead by innovation, united by culture and inspired by justice. Despite all the perils, Whitehall believes that the power of human brilliance will overcome all fears and change our world for the better. “The Weekend program was always dominated by new trends and technological changes, but this year we have intensified the change even more. The trends are accelerating; changes have already occurred in many aspects of business and personal life, it is time to talk about the consequences. Several panels are dedicated to the future that is already taking place before our eyes, but we also want to hear how the younger people see what is to come” said program director Nikola Vrdoljak . Therefore, in the panel called “The future is now” the main theme is a more efficient and smarter way of life and business. What are the key trends and how will technology change our lives? What does smart business look like? On this and related questions, Kresimir Madunović from Iskon Internet, Sonja Popovic from SAP, Vladimir Sabo from HEP and Andjelko Strajher from Megatrend will offer some answers. But the future is best left to the young ones – today’s teenagers. Lara, Nika and Jan, to be precise. They will join Branimir Brkljač in a panel to talk about how they use the Internet and what they expect from it. We will also hear the experiences of Milan Inić, one of the most successful YouTubers in this region, whose channel Yasserstain has nearly 400,000 subscribers and more than a hundred million views. Education has a key role in the formation of the future, but everyone agrees that the education system does not correspond to the needs of the society of the 21st century. The curricular reform has become one of the central topics of public debate in Croatia, and it will continue to be so in Rovinj, where the former head of the curricular reform, Boris Jokić will discuss matters together with Predrag Grubić from Adris Group, Korado Korlević from Višnjan and Josip Tica from the Economics University of Zagreb. The future has already irreversibly changed the music industry, which is taken over by the “Digital Chaos” which is the title of the panel dedicated to music as goods that used to be hard to attain, and today it takes place immediately. Are these changes positive or negative and what are the manufacturers’ views on this, musicians Robert Pešut Magnifico and Ida Prester and Zarko Dimitrioski of Macedonian marketing agency Eden na Eden will try and give us answers. In addition to lectures, panels and presentations, the Weekend will bring much variety with workshops that will be held parallel in five halls. Workshop participants will be able to learn many new skills, from how to present your idea, through e-mail marketing and Google Analytics to mobile advertising and copywriting. 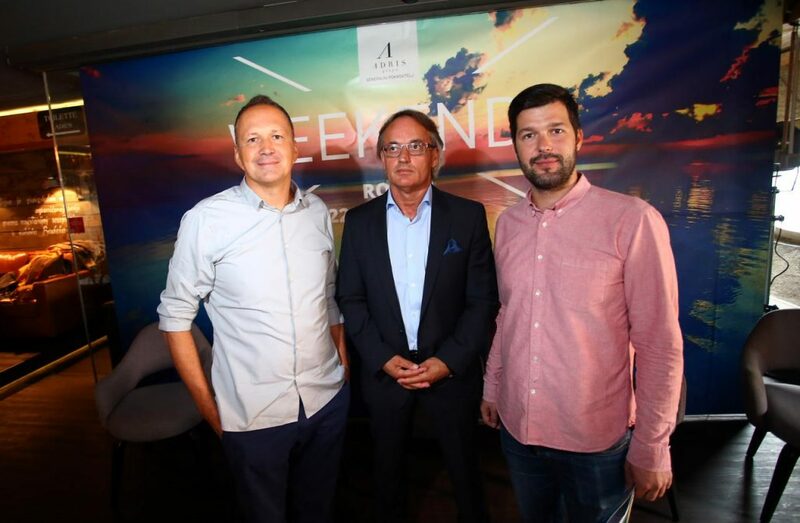 In cooperation with HURA, all Weekend marketers can also expect the fifth BalCannes revue where advertisers select the best projects and agencies from the region. Applications are in progress, and all interested agencies that wish to present can submit their projects until September 9th. The top 25 will be presented on the main stage on Friday, September 23rd. For the fourth year in a row at the Weekend, the most important regional digital awards are given out – the SoMo Borac awards! Even though we received a record number of entries this year, the applications will be open for three more days – until Friday, September 9th at noon. And after serious topics and heated debates, it is time for some fun times as it is always the case at the Weekend. The party program starts with Hladno pivo powered by Laško, who will perform on Thursday September 22nd at the Pepermint Club, and visitors who are already here on the first day will be entertained by DJ Filip Jelas until the early morning hours. On Friday, September 23rd Lampshade Media presents Who See, and after that, Tomo In Der Muhlen in the Garden hall, while the weekenders in the Pepermint club will be entertained by Peppe & Sergej Trifunovic. The music program on Saturday September 24th ends with a Jägermeister and Ljetno kino party called “Jägermeister presents Somewhere Over the Region”. 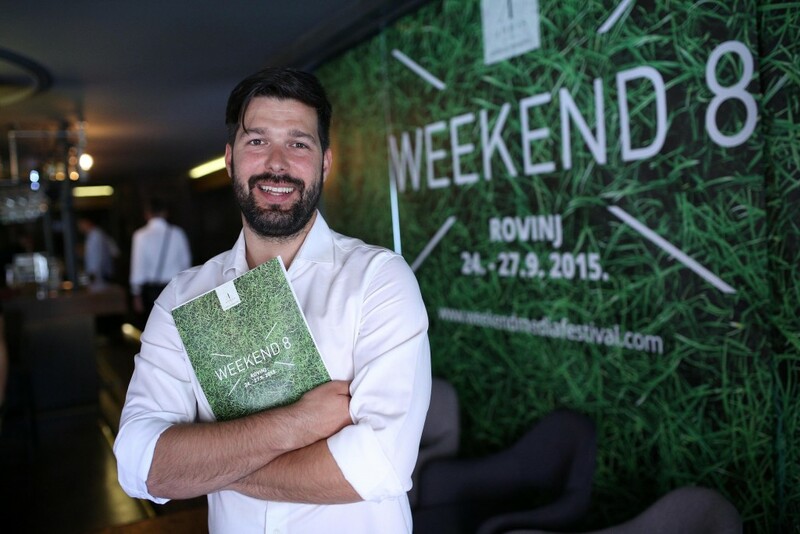 Applications for the 9th Weekend Media Festival are still open, and since interest is very high, we are expecting over 4000 people in Rovinj this year. See you there! 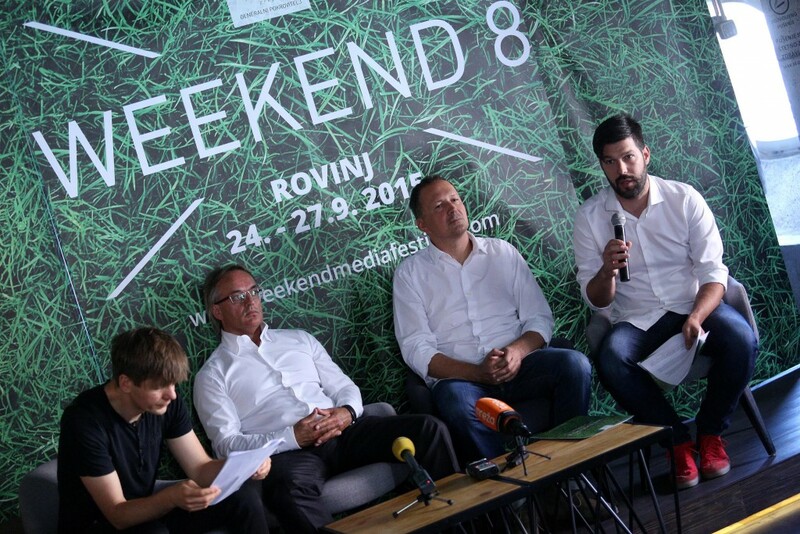 At the ninth edition of the Weekend Media Festival, which will take place from September 22nd until September 25th, there will be many interesting, new topics and speakers who will definitely intrigue many visitors that are expected in the old tobacco factory in Rovinj. One of the is the man who discusses the cultural meaning of Alan Ford in the ex-Yugoslavia territory as well as faithfully rendering the differences and stereotypes of Serbian and British society in a simple yet refined manner. 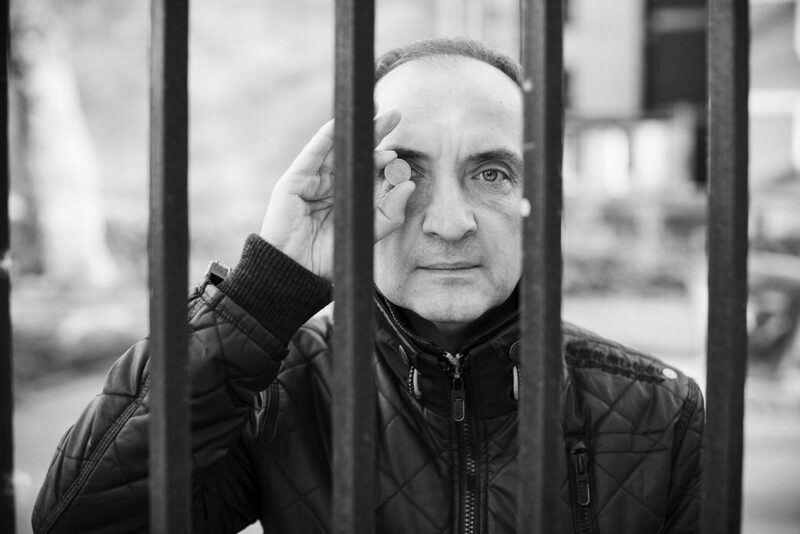 He is Lazar Džamić, an icon of the journalist and business circles, but also a versatile artist who is hard to describe in just a couple of sentences. A professional journalist, editor and radio director, a columnist in the daily newspapers, author of many magazine articles, a renowned marketing expert, but before all an outgiving and warm person with plenty to teach. He will share his experience this fall with the Weekend Media Festival guests, the largest communication festival in Southeastern Europe which is organized under the general sponsorship of Adris group. Lazar has an extremely rich lively and professional experience and his life has taken him from Belgrade to London where he is currently creating digital strategies for leading global companies such as Glenfiddich, Waitrose, the GAP and many others. For the last few years he has also cooperated with the leading global and British brands on projects that span from research and informational architecture to the creation of creative and eCRM strategies. Until recently, he has led a brand strategy team at Google’s think-tank – the ZOO in London. All this is telling us that this lecture will require extra seats because we are dealing with a truly versatile professional. As a marketing consultant, Lazar has written seven book with various subjects, one of them being a very interesting article collection that he wrote in London for two years for the Belgrade-based „Novi magazine“ called „Čaj od šljiva“. In this book he shows us stereotypes, differences and similarities as well as the specifics of the Serbian and British culture. Lazar’s other work is a book about Alan Ford and the cultural significance of his popularity in the former Yugoslavia. „Cvjećarnica u kući cveća“ represents a sentimental reading in which Lazar, in a very lucid manner, tries to reconstruct why this comical saga about a group of TNT secret agents and Number 1 became so mega popular in Yugoslavia and nowhere else. 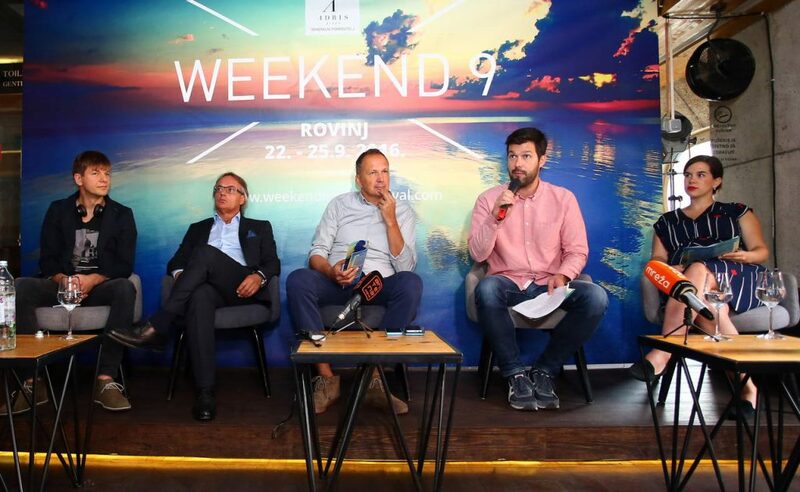 The largest communication festival in South Eastern Europe will once again take place in the old tobacco factory in Rovinj, from September 22nd until September 25th. 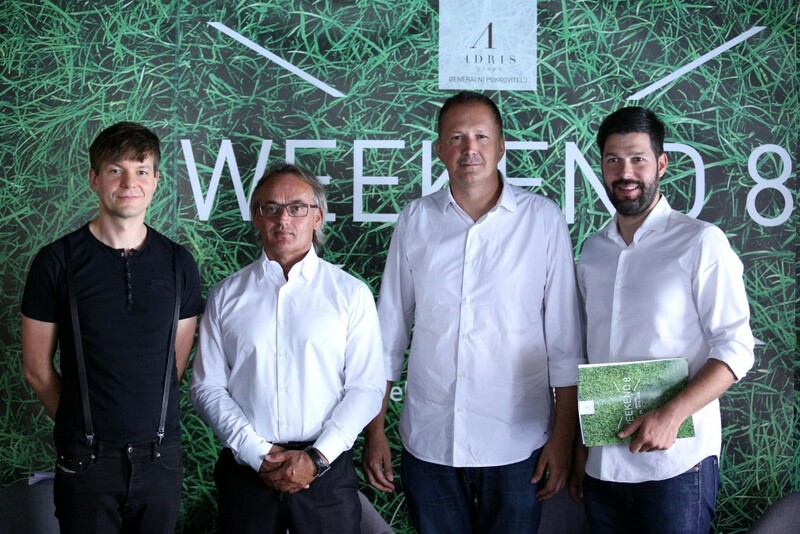 The General Sponsor of Weekend Media Festival is once again, Adris grupa. This year, the Weekend Media Festival will also host over 4,000 media and communication professionals who will discuss current topics from the world of media, PR, marketing and the entire communications industry in just three days and 5 parallel conference rooms. “Just the creation of an early quality environment is an important issue for daily operations and the successful functioning of a company or any organization, regardless of whether you are a director who works on the 40th floor of Wall Street or you’re digging channels for pipes in the heat of the Middle East – as a leader you create a great workplace so that you respect your employees, treat them fairly and identify yourself as a credible person” stated Zrinka Lovrenčić from Great place to Work. According to the Great Place to Work Institute, companies hire people to create a process which results in the creation of wealth. In exchange for their work and services rendered, employees receive adequate compensation. Wages are only a tangible aspect of employment which carry the company and represent an important hygienic factor. Assuming that the pay is fair, it is not the only factor that contributes to the feeling of satisfaction. Employees must feel like they contribute to something more significant than just daily tasks, they want to feel empowered and receive feedback on their work. They also need to know which options are available to them – this is extremely important to the generation of young workers known as Generation Y or millennials. They believe that the expansion of responsibilities further enhance their resumes rather than just titles. The regional BalCannes showcase and SoMo Borac awards remain close partners of Weekend Media Festival. For BalCannes this will be the fifth consecutive year, where in cooperation with the Croatian Association of Communication Agencies (HURA) the best agency projects from six countries in the region will be evaluated. Applications have already started and will last until September 10th (www.balcannes.com). All submitted works will be presented at Weekend Media Festival and will be available throughout the year on the BalCannes Yellow Pages site. As in previous years, the 9th Weekend Media Festival will discover who has created the most interesting, creative and original works in the region! Zagreb, April 20th 2016. 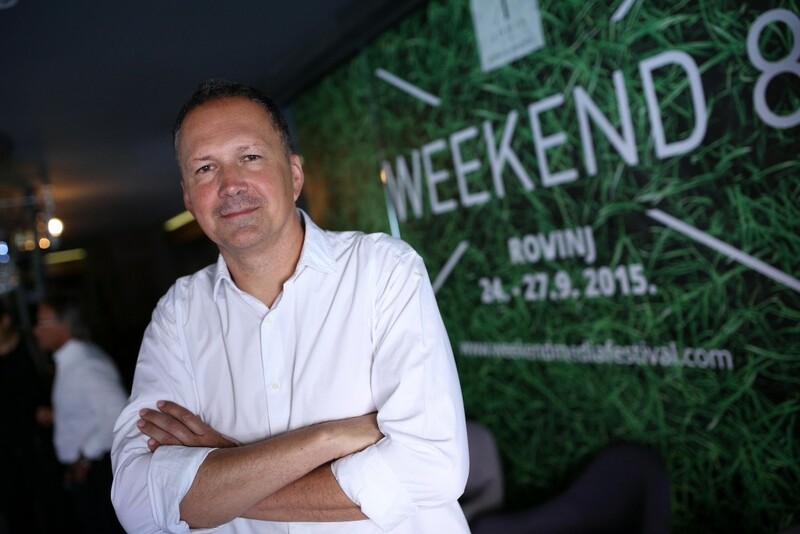 – Preparations for the ninth edition of the Weekend Media Festival are fully on the way. The biggest communication festival in South Eastern Europe will be held this year from September 22nd until September 25th in the same location – the old tobacco factory in Rovinj. 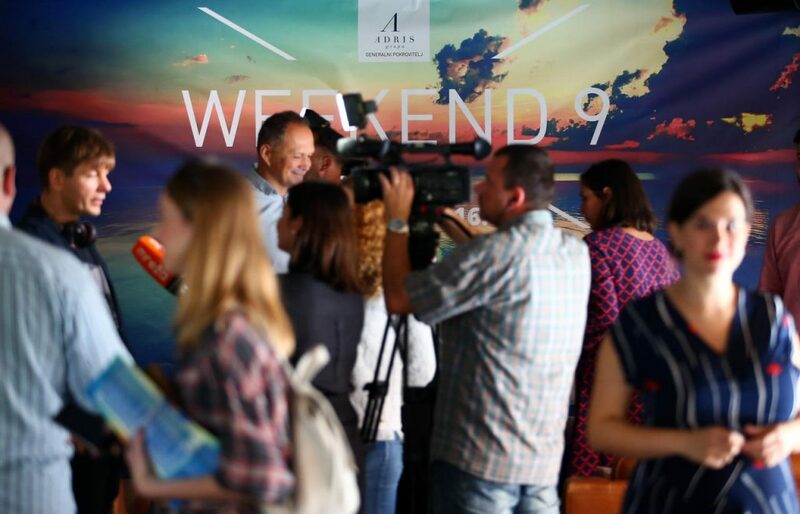 The main Sponsor of the Weekend Media Festival is Adris Grupa. Once again, the Weekend Media Festival will host over 4000 media and communication professionals, who will, during the three days of the festival held in five parallel stages, discuss the most current topics from the world of media, PR, marketing and the entire communication industry. Among the topics that will be discussed on this year’s Weekend, we can highlight the panel „Where is TV Headed?“. The television market is going through significant changes and digitalization has a decisive influence on its future development. The increase of online video and OTT platforms are changing the way we receive content and how we consume it. Online video has increased the total consummation and become a complementary medium to television, but the big changes are right around the corner. At the Festival, the leading media and communication experts will discuss how these changes will affect television networks, who are the new players on the markets and what do these changes mean to the end users. Another topics that has been starting numerous discussion is native advertising which as part of content marketing has shown significant growth in the past few years. Compared to this growth, native is a product that has triggered much controversy. On one hand, many are happy because they finally have a model that can bring new profit to the media; while on the other hand, many see the end of journalism in native advertising. The Weekend is preparing a panel on what native advertising actually is and if it marks the end of journalism or if it might be media’s savior. The Weekend Media Festival will also host a plethora of international speakers. One of them will be Zrinka Lovrenčić, the managing director of „Great Place to Work“ in Australia. Zrinka will hold a lecture about a unique model which helps companies create „a great place to work for their employees“while simultaneously increasing shareholder returns.